House dust? What is house dust exactly? 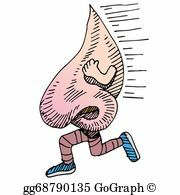 Nowdays people claim to have dust allergy. What does this mean? House dust is considered to be a major factor in this case. What is house dust? The dust in our house. It’s everywhere! in the beds, mattresses, pillows, carpets, curtains, sofa covers, soft toys,and practically every furniture. Daily dust settles everywhere. on the carpets, surfaces, etc. 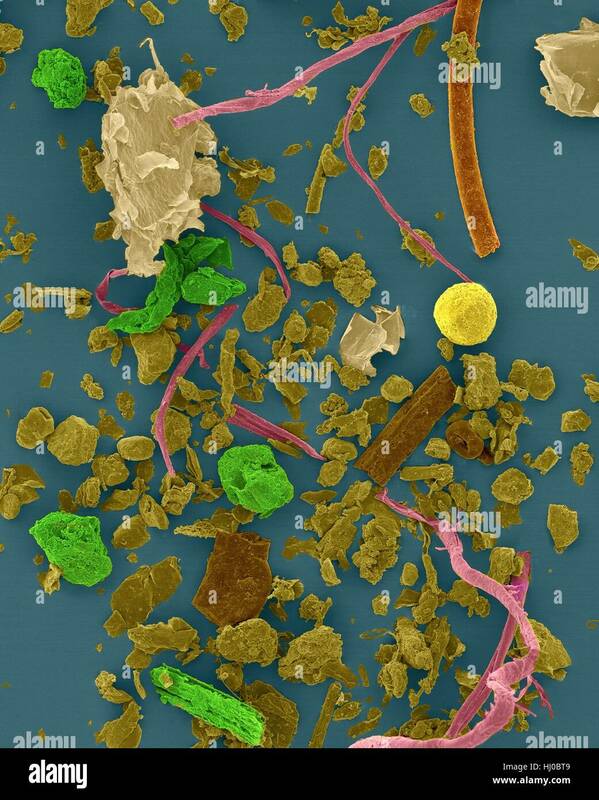 It’s a mixture of dead skin, house dust mites, pollen,fungus, fabric fibres, hair and animal fur, pieces of plastic. bits of dead insects like cockroaches. garden and outside dirt. Infants and small children, invalids, people who spend a lot of time indoors have a lot of exposure of dust. Some chemicals like flame retardant ar directly transferred to dirt. 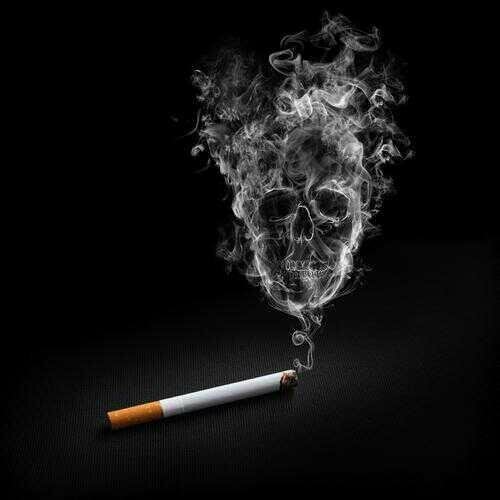 Deodorants, fragrance, mosquito repellants, cigarrete smoke, agarbattis, all these are irritants found in the home. They make allergies worse. Tips for prevention of Dust Allergies. The more the furnishings, the more the dust. So it’s a good idea to minimise the furniture. 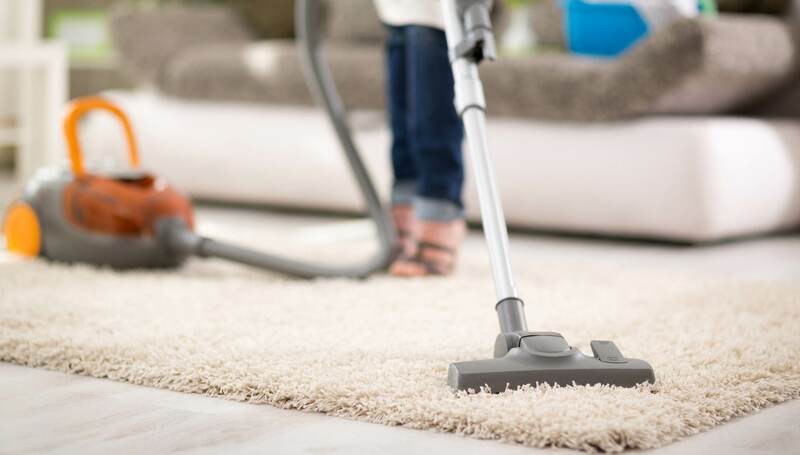 Dusting and shaking will raise the dust in the house, so vacuuming is always a good idea. Vacuuming of mattresses and pillows is also recommended. They are easily available online, and in pharmacy and furniture stores. They are made of special fibre to prevent the dust from mattresses from coming out. They can be used on mattresses and pillows, over which the bedsheet and pillow covers can be put. 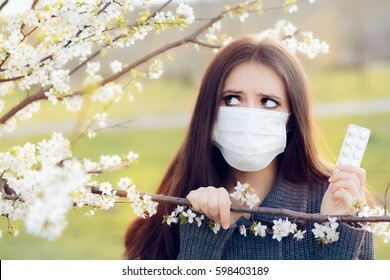 While going out, wear protective masks, and while doing cleaning at home. 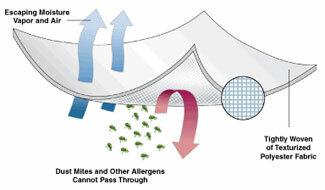 You can use a dehumidifier or a HEPA filter at home if dust allergies are too severe. NEXT: Importance of Fungal allergens. Previous postWhat are the plants that cause pollen allergies in India? Next postFungal Allergies? How common are they?